We designed the tower crane bases for the new £120m headquarters for BBC Wales. 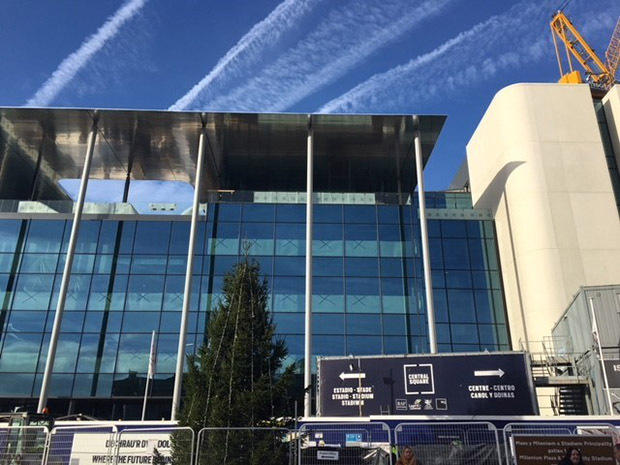 The project is scheduled for completion in late 2018/early 2019 and located beside Cardiff Central Station. The crane heights reach over 50m which, combined with jib lengths of up to 60m, required substantial piled base designs.